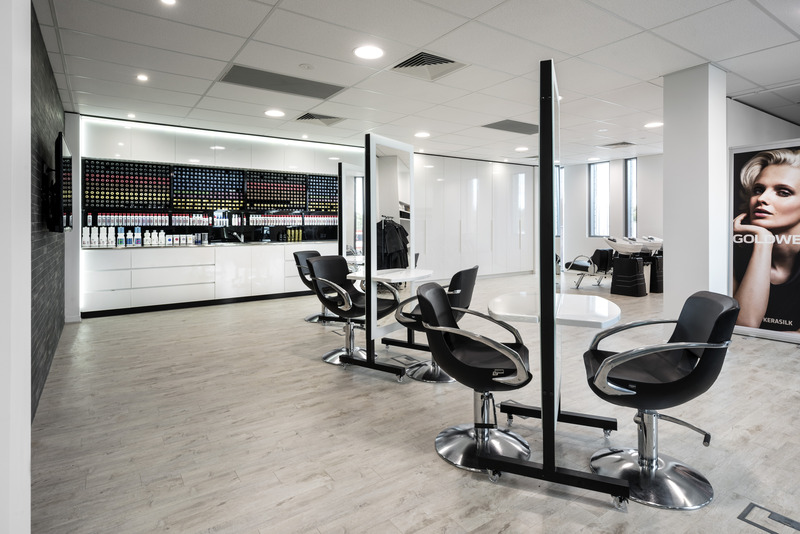 InSite Commercial Interiors recently partnered with Kao Australia to deliver their new Perth Head Office and Training Academy located in Mount Hawthorn, WA. The grand opening of the Office and Training Academy will take place in early August. Designed by United States based JL Design Associates, InSite was tasked with the Head Contractor role, delivering the project in a short time frame in order to meet Kao Australia’s Perth opening date. 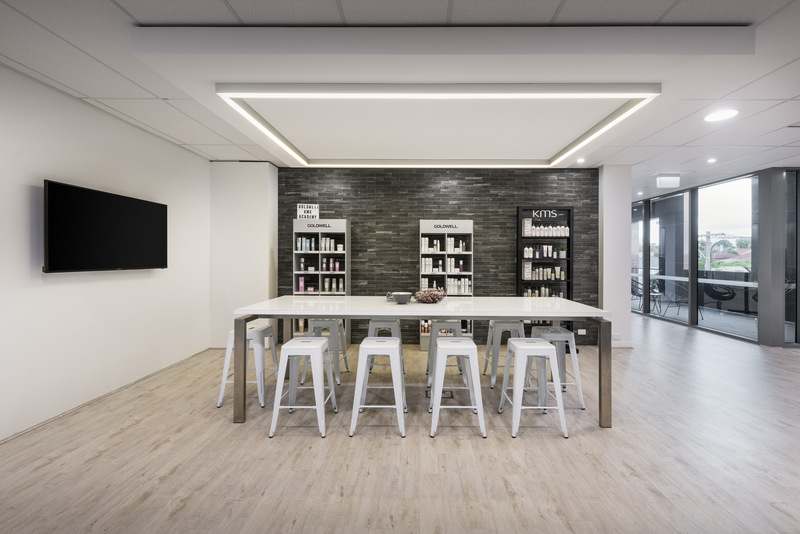 As the client and designer were both located in the United States, InSite played a critical role in project managing the fitout and guiding the client through the Australian design and building approval processes. Extensive coordination with the landlord was required to ensure all engineering and core hole drilling was carried out to meet current BCA standards with minimal disruption to existing tenants on the same floor. 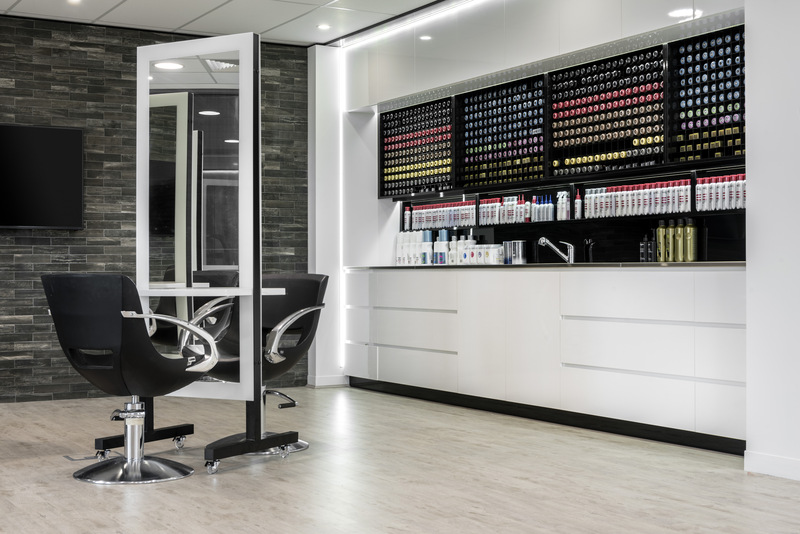 This unique fitout features bespoke flooring, tiled feature wall finishes and a lighting theme creating a modern, stylish, learning environment. Tailor made joinery and furniture provide a touch of class to this unique new space. This multi functional training academy combines the Reception, meeting and breakout areas in a collaborative space. The success of this project has led to Kao Australia developing a strong relationship with InSite and InSite looks forward to strengthening our ties with this global brand.